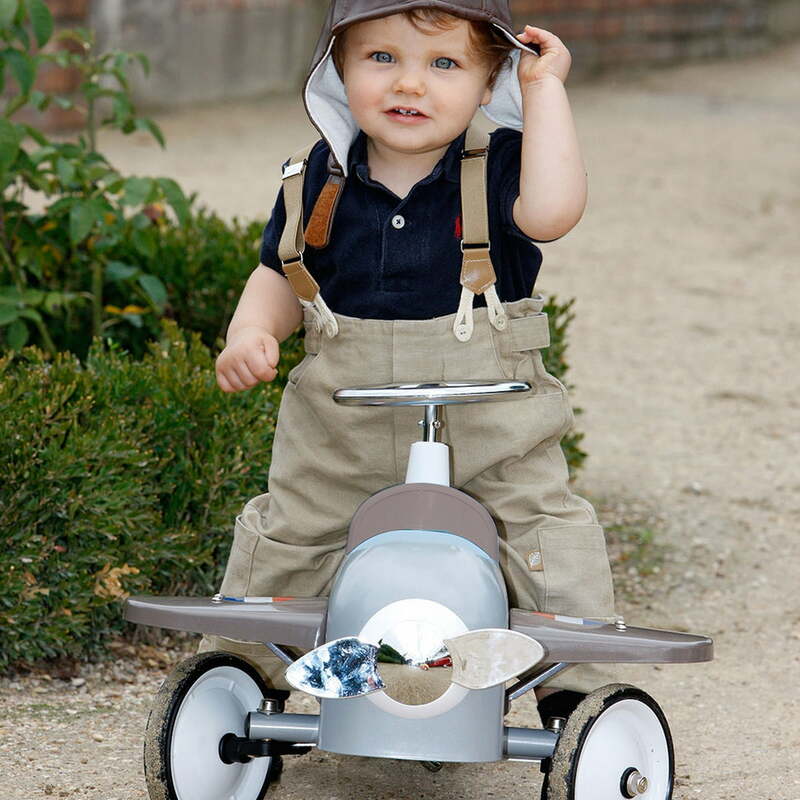 For small pilots and racing drivers from 1 to 3 years Baghera offers the Speedster series. Thanks to the wheeled toys, children learn to keep balance while having fun. 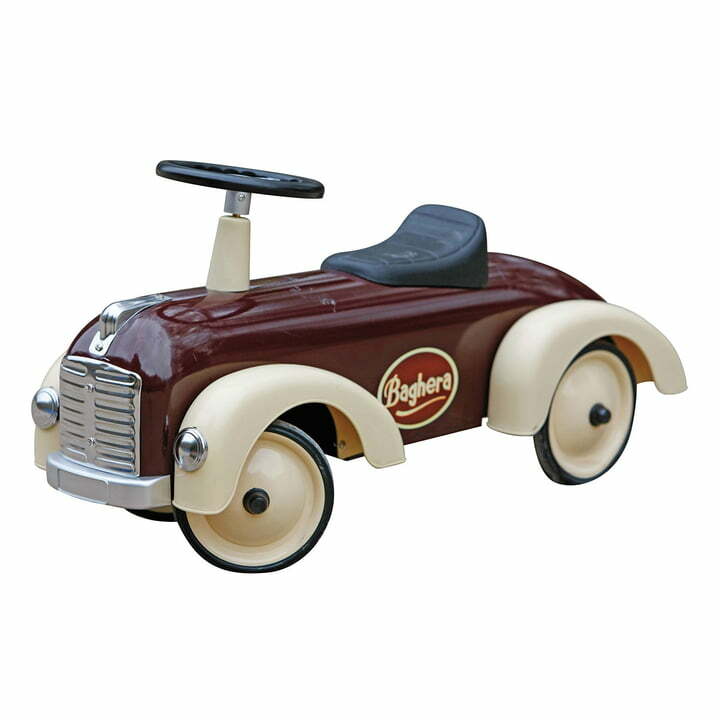 As a bridge between young and old, Baghera's children's vehicles repeatedly demonstrate that toys know no age limits: with their nostalgic design and fine materials, the toys also please parents, because they are extremely durable and do not have to be hidden in the corner. From the age of one, the pilots, racing drivers and firefighters of the future can gain their first driving experience with the Baghera Speedster vehicles. And when the kids go to sleep, parents will be left with the visual pleasure of the old-timer vehicles. 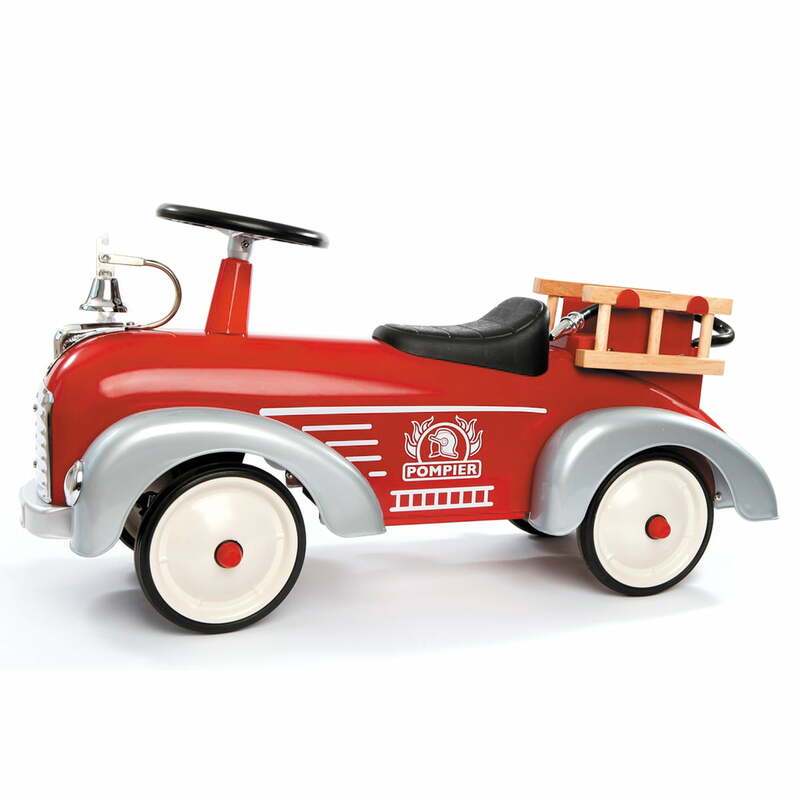 Made of metal, the Speedster are stable and agile at the same time, making them perfect for the little's first, safe rides at home or in the garden. Discover the child in yourself and use the racer to have the same interests as your child and spend some time together. Baghera cars make playing and having fun possible across generations. Every vehicle is safety-assessed to European standards.